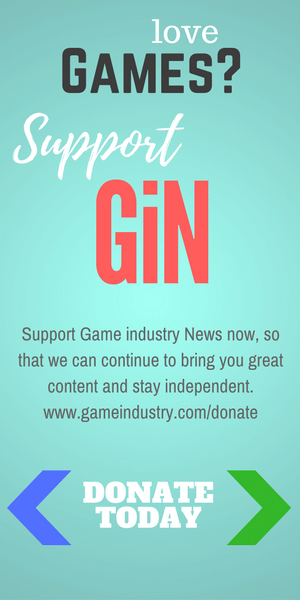 No topic is off limits for The GiN Lounge. 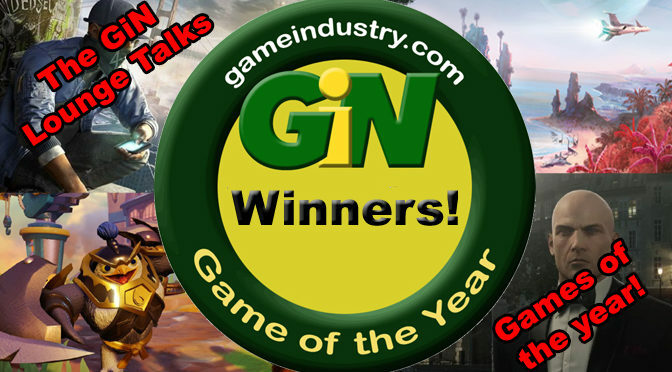 Our popular weekly podcasts tackle all types of gaming and industry issues. So have a listen! 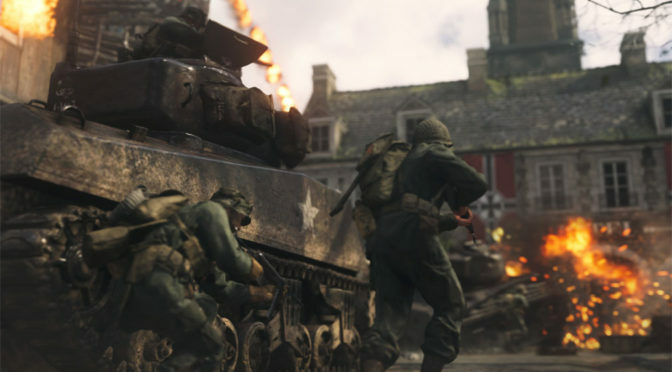 With all the modern warfare and future warfare going on, it’s been a long time since we got back to our Call of Duty roots in World War II. And with wonderful reviews pouring in, we figured it was time to bring WWII back into the lounge. 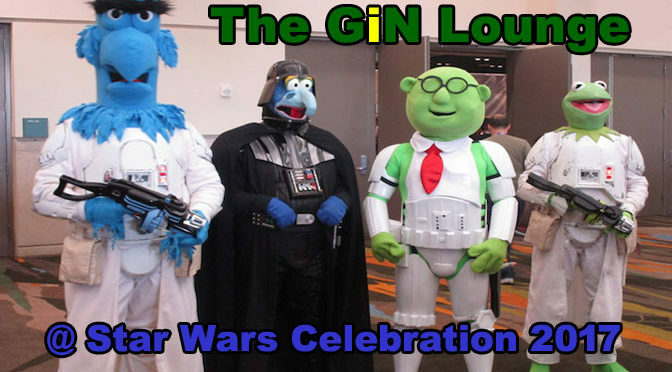 This week the GiN Lounge gang head out to a galaxy far, far away. No, not that one, the one from Mass Effect: Andromeda. After waking up from a 600-year sleep, we dive into one of the largest open-world space games this side of the Milky Way. Marion Constante from The GiN Lounge gang was hanging out with thousands of other Star Wars fans in Orlando this week at Star Wars Celebration 2017, one of the coolest places in the galaxy. She brought back movie, comic book, Rebels and videogame news for us about all things Star Wars. It’s all said and done, and we are left to sweep up the confetti after an amazing Game of the Year party. Thousands of you cast your votes and painstakingly choose the best games that 2016 had to offer. 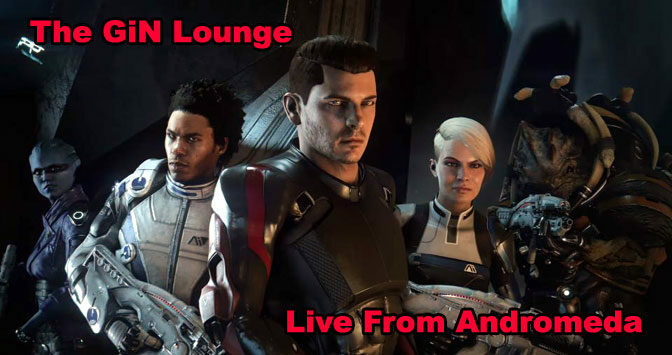 Join us in the lounge as we celebrate the winners this week! 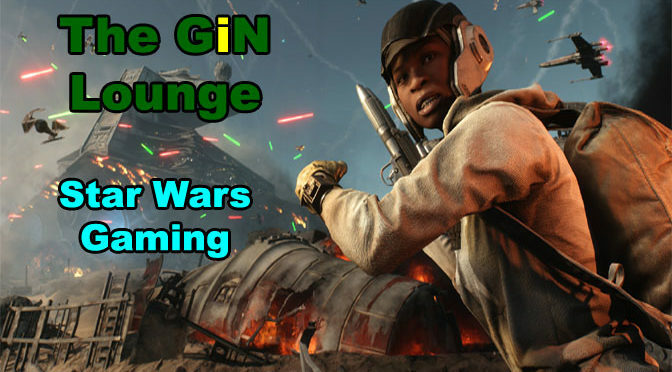 May the force be with you all this week as the GiN Lounge gang talks about great Star Wars videogames over the years. From TIE Fighter to Star Wars Galaxies to Battlefront and beyond, it’s all Star Wars, all the time. Tune in and see if we get to your favorite Star Wars title. The end of the year is almost upon us, but before we start talking about game of the year candidates, there are a few games sneaking in under the wire that deserve mention. So check out some of the best videogames that are closing out 2016. 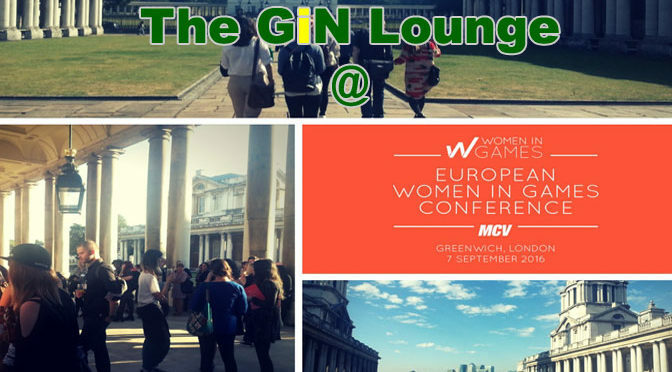 GiN’s own Chella Ramanan moderated a panel on diversity in videogames at the European Women in Games Conference this year. We chat with her in the lounge this week about how well the industry is doing, and where we can improve. 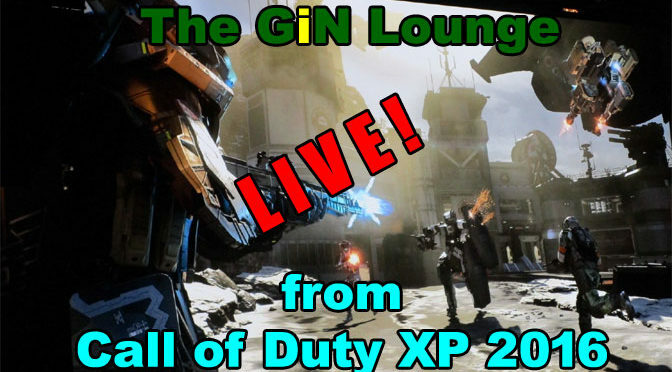 We connect with GiN Reporter Marion Constante live at the Call of Duty XP 2016 event out in LA, where she is both checking out the pending Infinite Warfare game and covering the Call of Duty World League Championships. 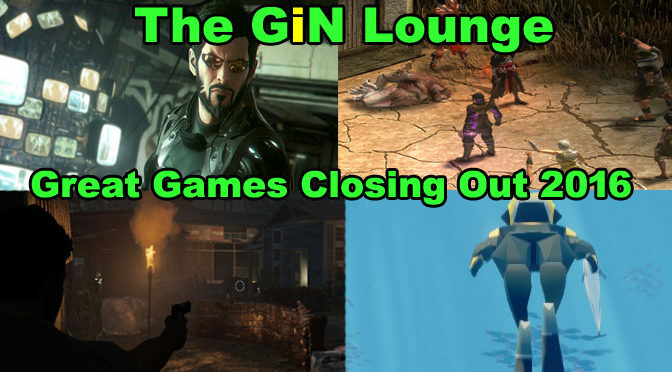 We are running and gunning CoD-style this week in the lounge. Can you believe that 2016 is more than halfway over already? Luckily for gamers, we have experienced some really great games already this year, though not all of them were expected. 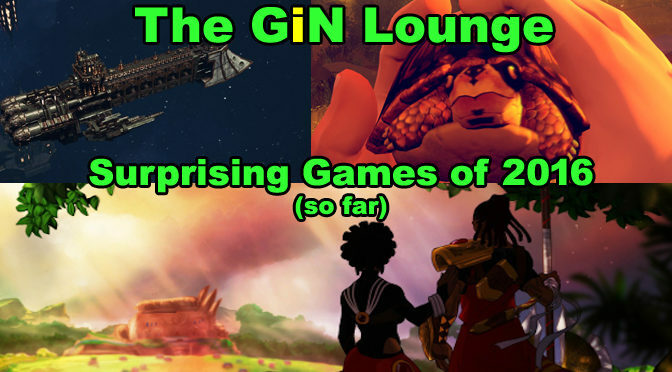 We dive into which games gave our reviewers a surprise this week in the GiN Lounge. And we welcome to new GiN reviewer Marion Constante! This week Chella and John head over to the local mead hall, also known as the GiN Lounge, load up their tankards and talk about their experiences playing the Banner Saga 2. Everyone seems to fall in love with this deeply beautiful game and its mix of combat, role-playing and storytelling. Copyright © 2019 Noble Order Press Enterprises Inc. No part of this site may be used without the express written permission of the publisher. Our privacy statement is located here.